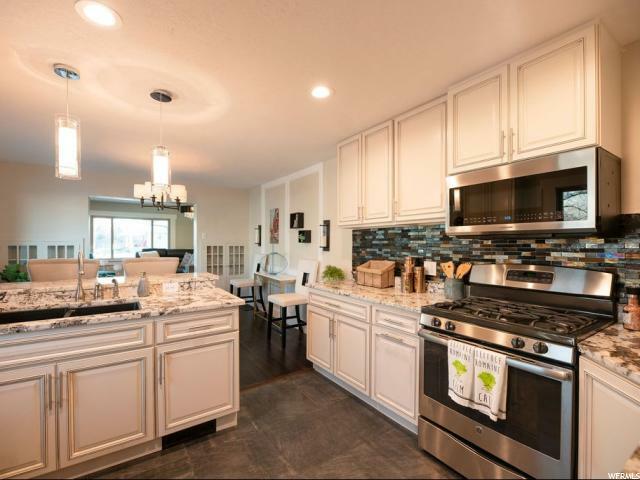 "Tasteful design and modern finishes embody this classic brick cottage located northwest of the Salt Lake Country Club. 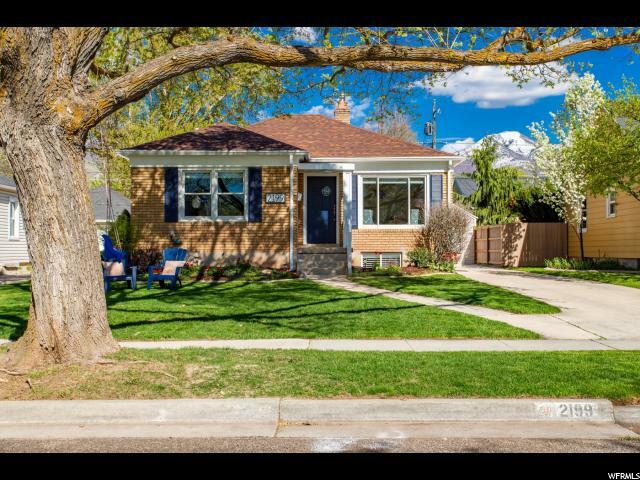 An area well known for its architecture, neighborhood landmarks, and sidewalks under a canopy of mature city trees, this charming home is a true standout. Built in 1941 an architectural era of classic charm and character this modern cottage reflects the immaculate finishes you would expect to find. The important things have been upgraded and added like central air in 2017, newer roof and gutters, new energy efficient windows, and even proper sized egress windows in the lower level. An abundance of natural light, beautiful white kitchen with quartz countertops, stainless steel appliances and subway tile, new gas line for range, luxurious marble finishes in the new main floor bath, fully fenced backyard, and raised gardening beds are some of the reasons this gem is a must see. A short walk to the hip dining, shopping and entertainment that Sugarhouse has to offer as well."